A Burger King in Queens, New York is using Halloween as an excuse to deliver a prank of epic proportions. Donning the classic sheet-with-two-holes-cut-out look, the fast food franchise has dressed up its building as the ghost McDonald’s, Adweek reports. The time spent draping the restaurant in ghostly garb was well worth the effort: As you can see from the video below, the final product is hard to miss. 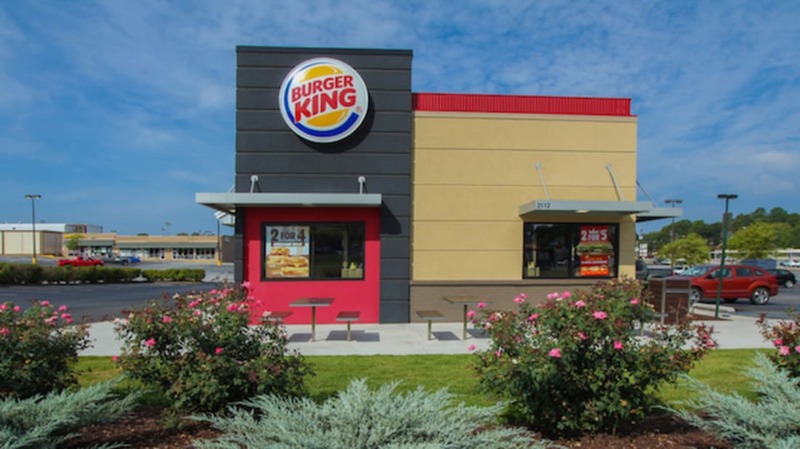 Burger King added an extra blow to their rival with a sign that reads: "Booooooo! Just kidding, we still flame grill our burgers. Happy Halloween." McDonald’s has been trying to distance themselves from anything spooky this Halloween, so we’ll have to wait and see if they respond with a prank of their own.